Balaio started in China in 2008, with some presentations up to a very successful tour of 28 concerts in Hong Kong and China in September/October 2015. 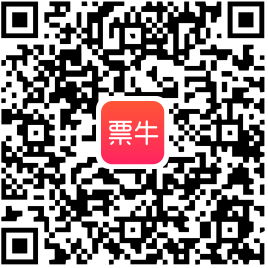 On 2016 "Balaio Invites Randy Brecker,” show based on the album "Randy in Brazil" - American Grammy winner of 2009 - once again they back in China and some European countries on a successful tour, with solo performances and also alongside this legendary jazz icon. In 2017 the new Balaio still formed by Brazilian musicians also still present themselves in different countries, working with the best Brazilian music in instrumental versions, valuing the individual musical qualities of each of the four members of the group. 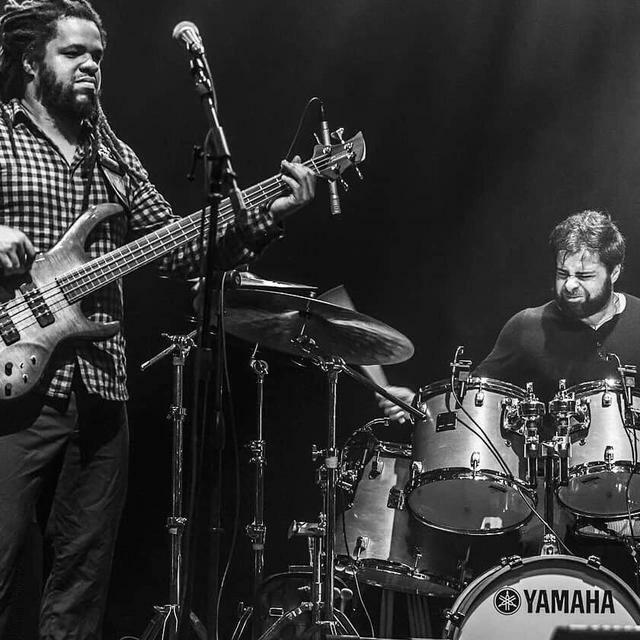 Without having playing in Brazil, Balaio returned to Asia and Europe in October and November of 2017 for more solo shows and for recording his first album and again shows with the American trumpet player Randy Brecker. 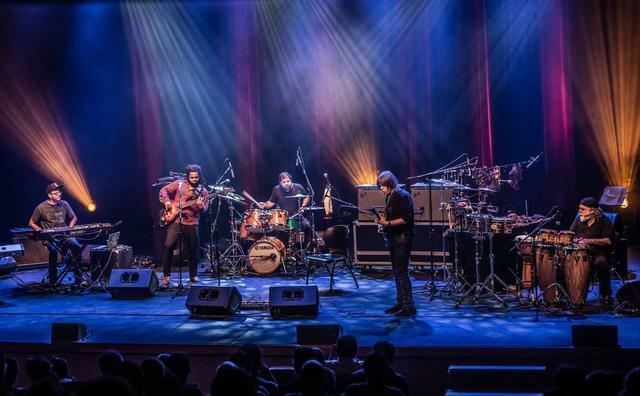 For 2018, parallel to the finalization, release and shows of the debut album, Balaio for the first time tour with the show "Balaio Invites Mike Stern," with the legendary North American guitarist Mike Stern, and the the participation of the producer, arranger and keyboardist Paulo Calasans in the first series of performances in Brazil in June and the Asia tour from September to October. 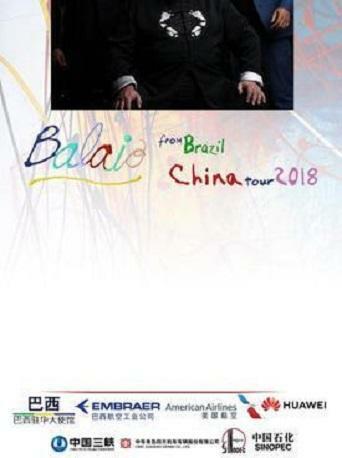 "Balaio" is a unique opportunity for audiences everywhere to get to know this Brazilian Instrumental Quartet with a powerful performance fusing Brazilian Music with elements of Jazz World Music and Ambient Music. 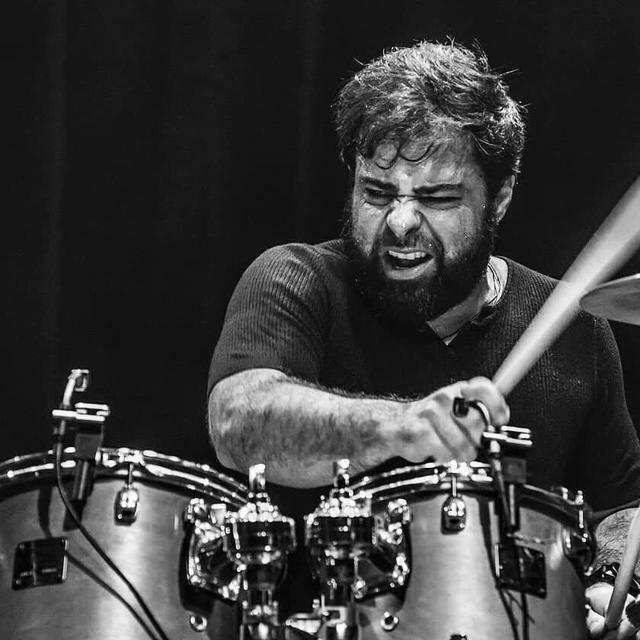 Leonardo Susi, drummer from the interior of the state of São Paulo, living in Shanghai since 2003, and has played in very important jazz festivals and jazz clubs as percussionist and drummer throughout Asia, Europe and South America. 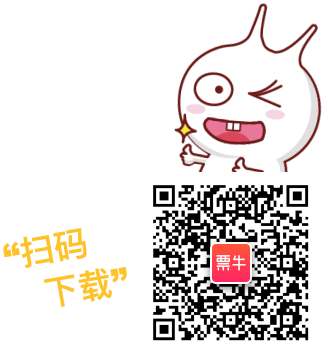 In Europe and Asia, Leonardo has worked with great artists like Dee Dee Bridgewater, Penfei, Karen Mok, Shunza, David Tao, Ling JJ, Will I Am of the Black Eye Peas, Coco Lee, John Legend, Gilberto Gil, Laura Figy, Dadawa (Zhu Zheqin), the Grammy- winning maestro and composer Tan Dum, China Moses and the great French singer and living legend Charles Aznavour among others and as instrumentalist and also works in the most traditional jazz clubs and festivals in China and Asia, as well as the Chinese Idol TV shows. 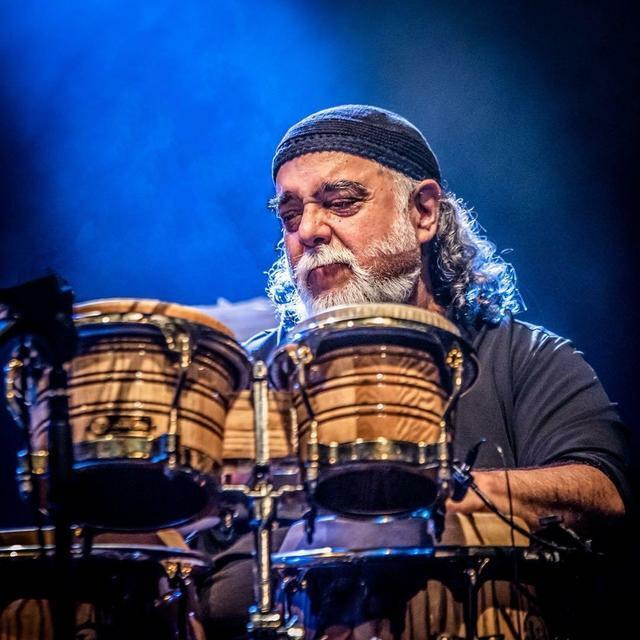 Marco Bosco, a long-career percussionist, his first album was recorded live in Japan in 1980, released 12 albums since then. He has worked on numerous soundtracks for TV and radio commercials and in recordings with several great artists, such as musician or producer, as the Grammy album "Randy in Brazil" (2009) as well as the album "Raiz" (2012) by the Brazilian singer Leila Pinheiro, nominated to the Latin Grammy. 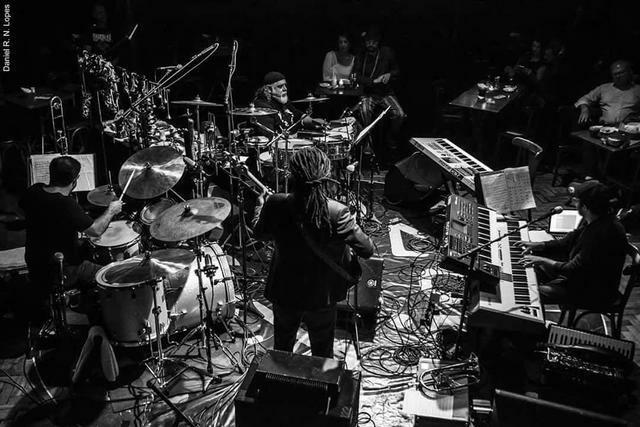 He also worked in live performances or recordings with artists such as Nina Simone, Sergio Mendes, Hank Jones, Oscar-Castro-Neves, Paul Jackson, Fred Wesley, Airto Moreira, Flora Purin, Egbert Gismonti, Cesar Camargo Mariano, Lennie Andrade, Alaide Costa, Leila Pinheiro, Dianne Reeves, Bob Mintzer, Randy Brecker, Ronnie Cubber, Simon Lebon, Toninho Horta, Gary Bartz, UFO, Nick Wood, Sadao Watanabe, Moacir Santos, Ivan Lins, Sebastião Tapajós, Dominguinhos, Raul Seixas, Sá & Guarabyra, Belchior and many other great artists in Brazil and abroad. Recently released the album "Online" in duo with Paulo Calasans. Rubem Farias, a virtuoso bassist and producer, with 7 solo albums, has worked with several pop and international jazz artists. Currently living in Stockholm in Sweden, born in Salvador, Bahia in the norteast of Brazil, where he began his musical studies as a self-taught, at 10 years already in Sao Paulo found Jazz and instrumental music. At the age of 13 he entered the free music University Tom Jobim where he had contact with Roberto Sion, Paulo Braga (pianist), Gabriel Bahalis, Maestro Cyro Pereira, Roberto Bomilcar among other great musicians, still very young began on stage and recordings with Jazz musicians from São Paulo as Arismar do Espirito Santo, Cuca Teixeira, Wilson Teixeira, Michel Leme, Carlos Tomati, Douglas Las Casas, Djalma Lima, Filó Machado and others. Latest works with, Lennie Andrade, Flavio Venturini, Malena Ermna (SUE) Balaio Quartet, Pascoal Meirelles, Paulo Ricardo, Maurício Gasperini, Toquinho, Dom M, Nils and Nils and Magnus Landgren (SWE) Steinar Aadnekvam (NOR), Dave Siquir (MOZ) Ana Cañas, Mafalda Minnozzi ( ITA), Gilberto Gil, Paul Ricci (USA), Sandro Albert, José Neto, Daniel Boaventura, Maria de Medeiros (PT), Renato Neto, Fafá de Belém and Soul Train among others. 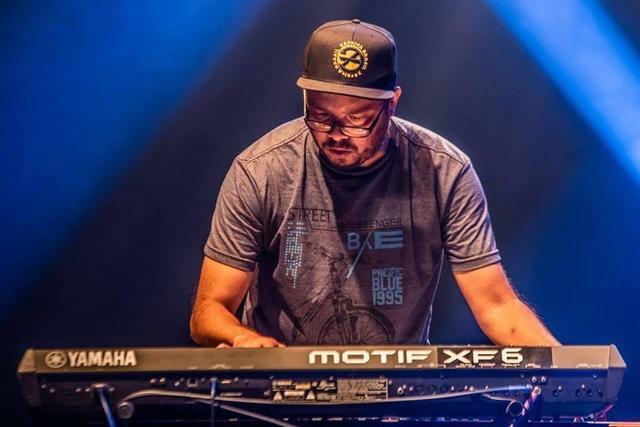 Adriano "Magoo" Oliveira, pianist, arranger and music producer, born in Rio de Janeiro in 1974, moved with the family still child to Campo Grande, Mato Grosso do Sul where he began to play in the church at the age of 7 years. At the age of 14, he began as a professional musician playing with bands and artists from his area and in the north of Brazil. In 1998, he moved to São Paulo where he established himself as a professional musician and also joined the singer and songwriter Zeca Baleiro Band recording and performing live. As a recording producer he began to produce for advertising in jingles, soundtracks for films such as: Chega de Saudade (2010), Mouth (2012). In 2009 recorded for TV the special Grande Sertão Veredas and the theme song for Latin Grammy Ceremony. 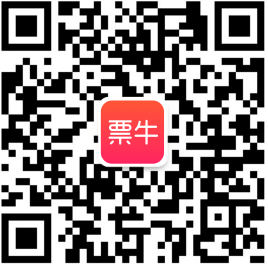 In 2017 starting to work with Balaio in the China and Taiwan tour and at the beginning of 2018 he released his solo album "Sol Futuro".